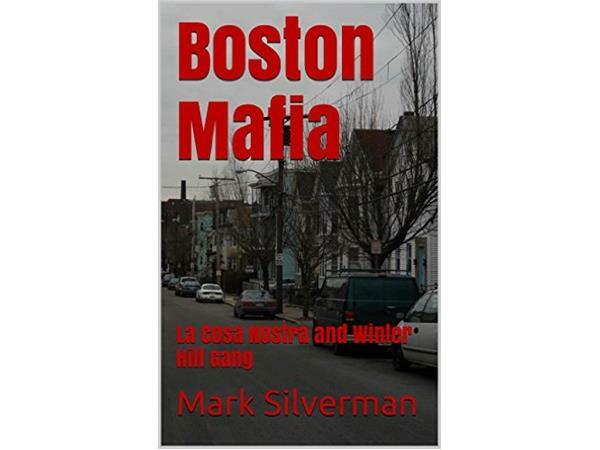 This Sunday, at 8:30 p.m. CST, we talk about the Boston Mafia with former wiseguy turned author, Mark Silverman !! 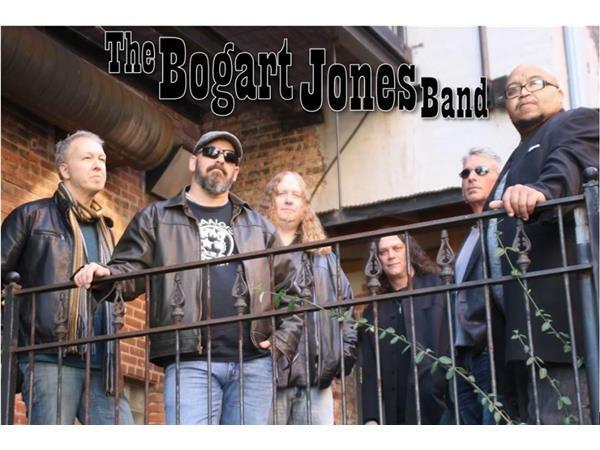 Also joining the show at 9:15 p.m. CST will be The Bogart Jones Band !! Talking Sh*t & Hurting Feelings !! 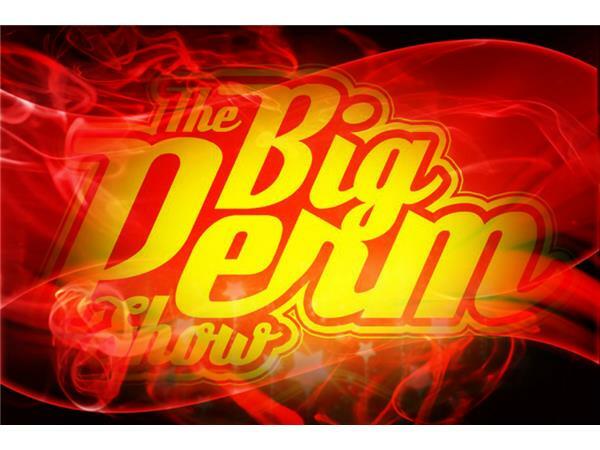 We do it again this Sunday night at 8 p.m. CST / 9 p.m. EST!! 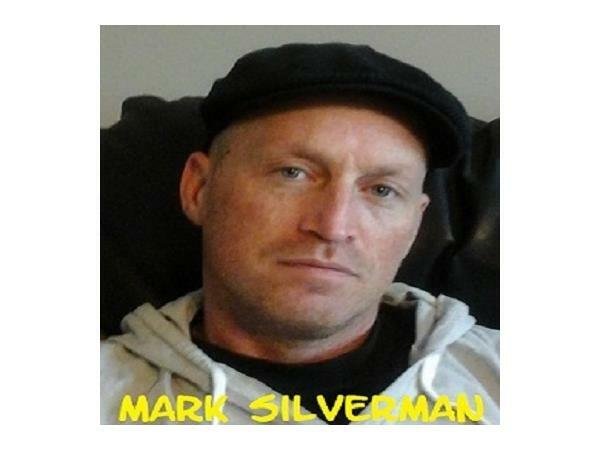 Mark Silverman, is a Former Winter Hill Gangster and Boston Mafia member that was rising through the ranks of the Irish Winter Hill Gang while being recruited by both warring factions of the Patriarca family. His account is the first-ever inside glimpse into what went on at the street level, why people were killed, and what the stakes were. 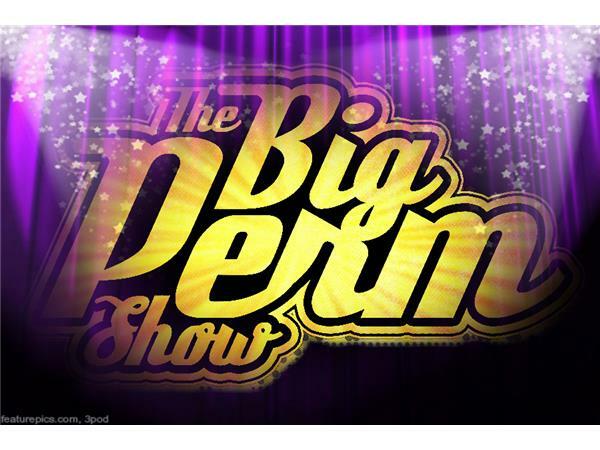 Silverman grew up in the shadow of Raymond Patriarca and James (Whitey) Bulger, bosses of Boston’s most infamous crime families. 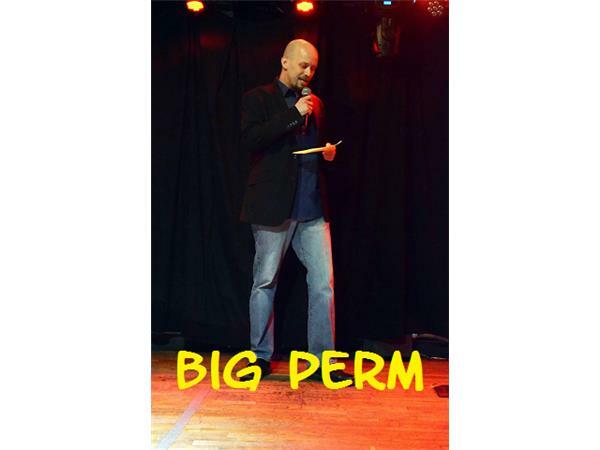 With a Jewish last name, his opportunities should have been limited in Boston’s Irish/Italian underworld, but he moved up quickly, gaining acceptance across the board. 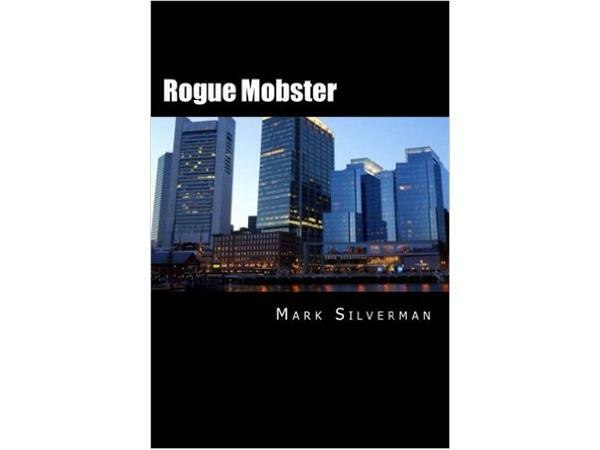 His book ROGUE MOBSTER is a firsthand account of the violent Boston mob wars of the 1990s, when bodies were piling up across New England and Mark Silverman was walking a tightrope between Winter Hill and the Mafia. The Bogart Jones Band creates handcrafted, no boundaries, stories and music. 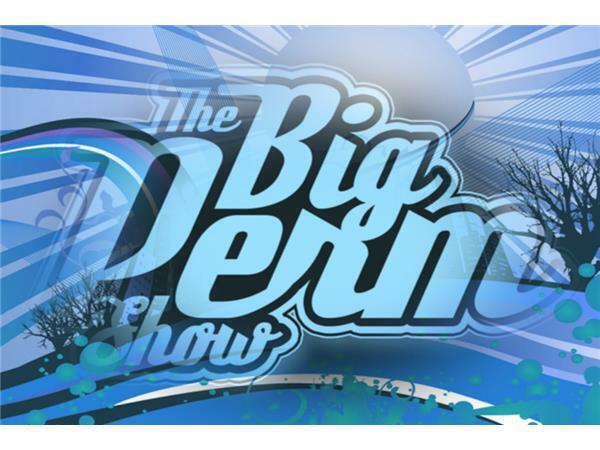 A family of brothers from different mothers with diverse musical backgrounds, making "New Music with an Old Soul". 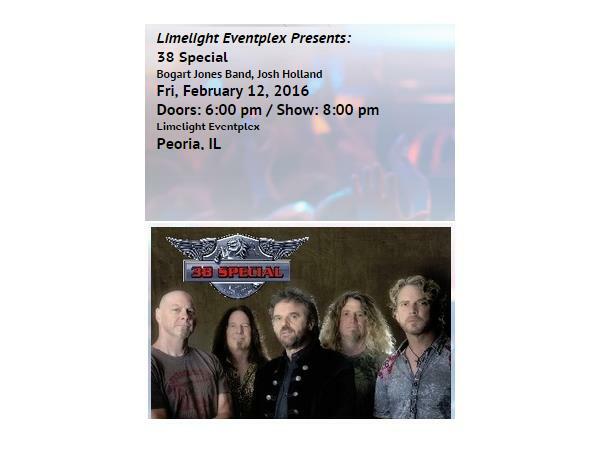 The Band will be starting the year opening up for Legendary Southern Rockers, 38 Special, in February! Wes Simmons, Ryan Rose & Tim Fiers had been working with legendary REO Speedwagon guitarist, Gary Richrath until his unfortunate and untimely passing in 2015. The musical love and spark continues on through The Bogart Jones Band! 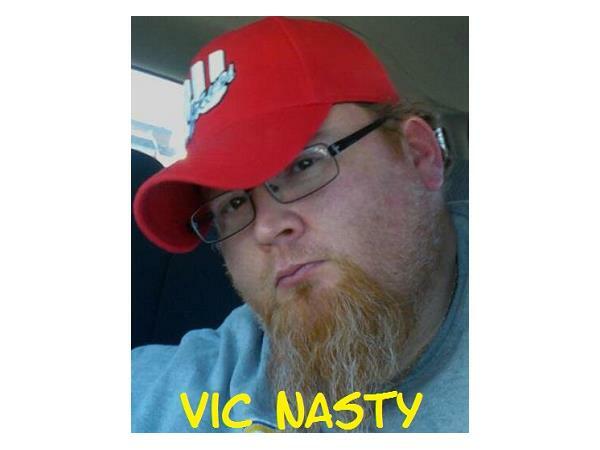 The group is now completed with the talent & musical influences of Don Mabus on Guitar and vocals, Ty Bailey on Percussion and Curt Caudill on keys.